Notify me to login to Wi-Fi. 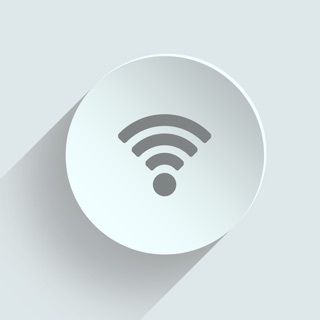 "Wi-Fi Login" offers a quick way to test your iOS device's Wi-Fi internet connection and resolve any login or terms acceptances required for connected networks. 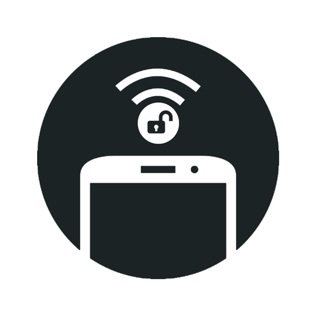 In addition, on supported "captive" Wi-Fi networks, the app will notify you in the background (even when your device is locked) if that network is impeding your device's internet access. Avoid missed notifications or connection errors in your apps! 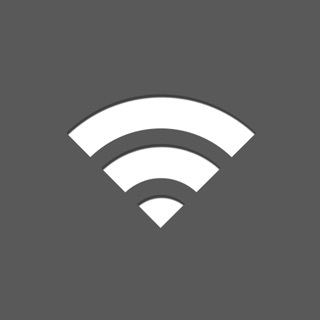 Resolve Wi-Fi network issues quickly, and receive notifications about resolvable network issues whenever possible. Updated for new device sizes.